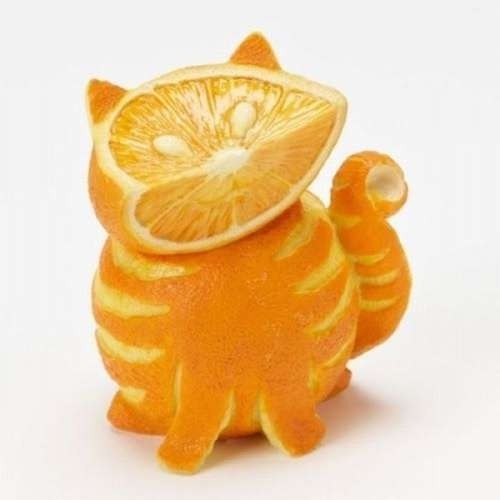 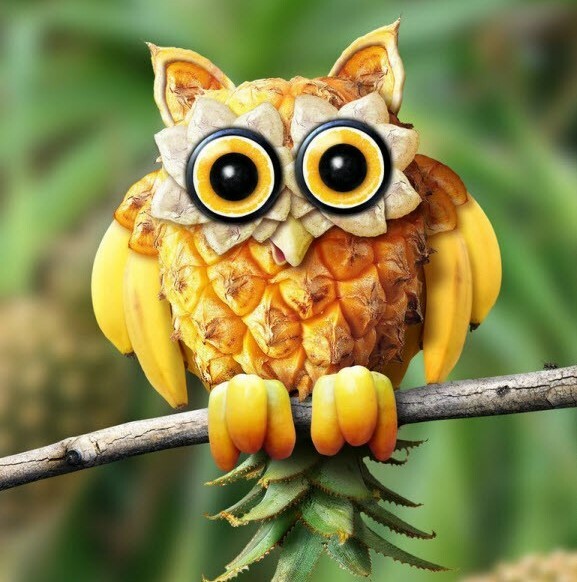 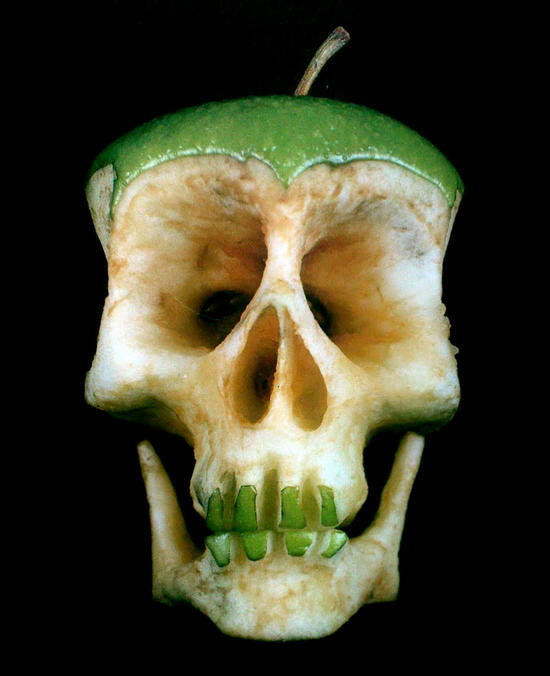 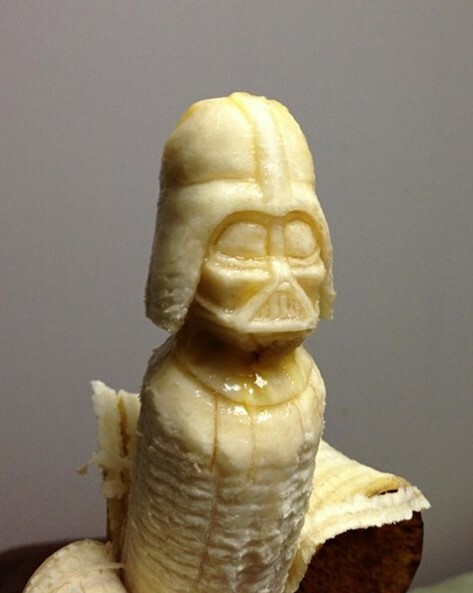 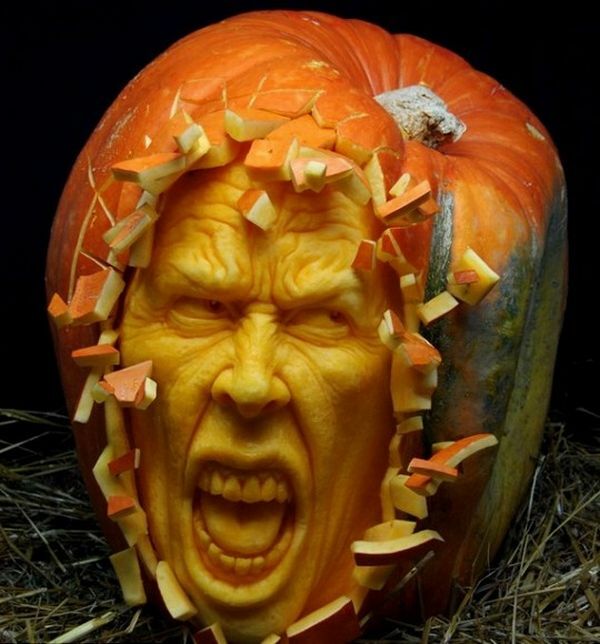 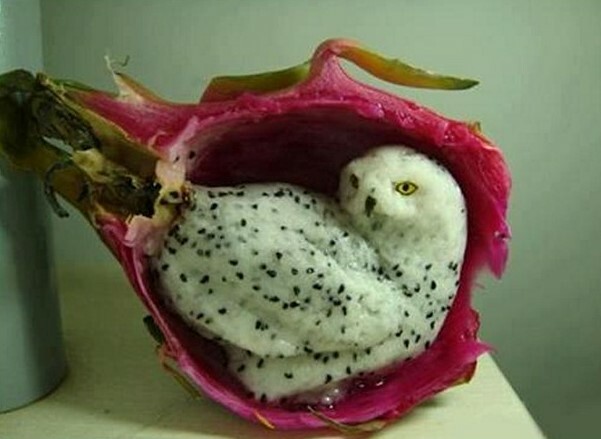 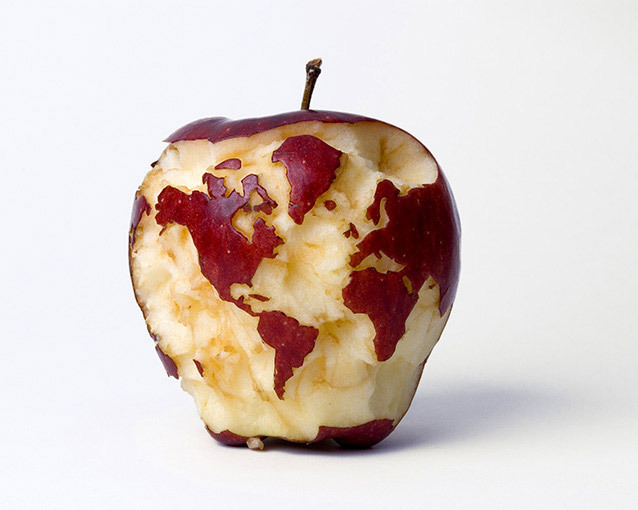 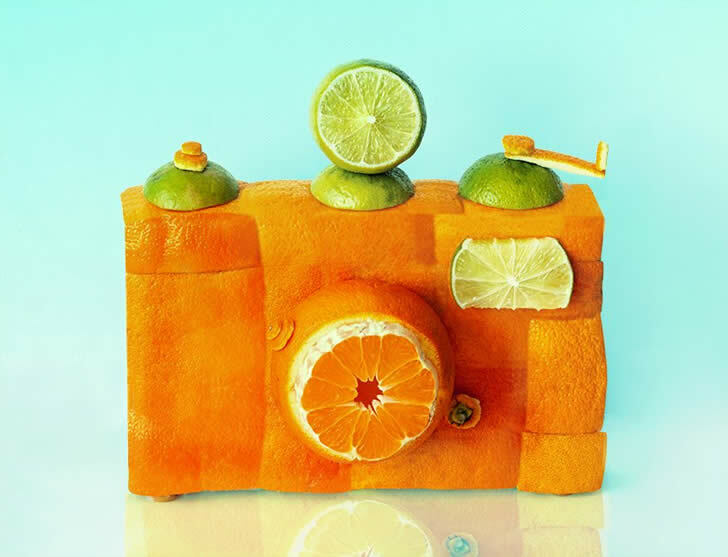 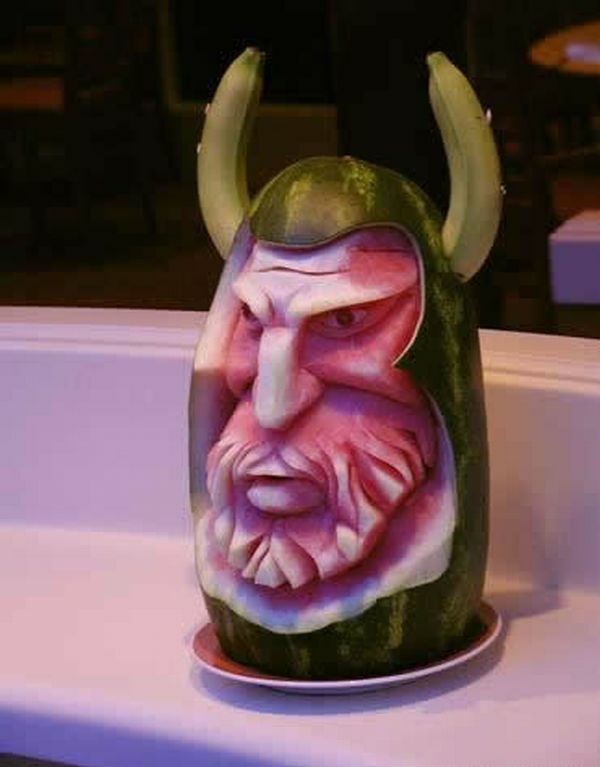 This art comes in handy for a snack too! 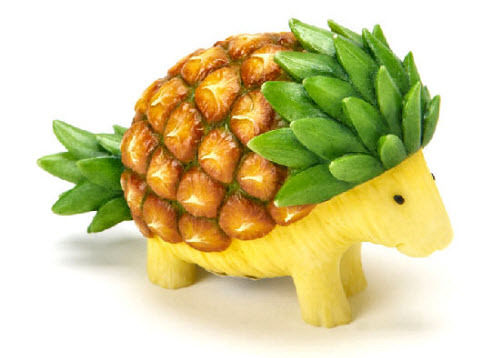 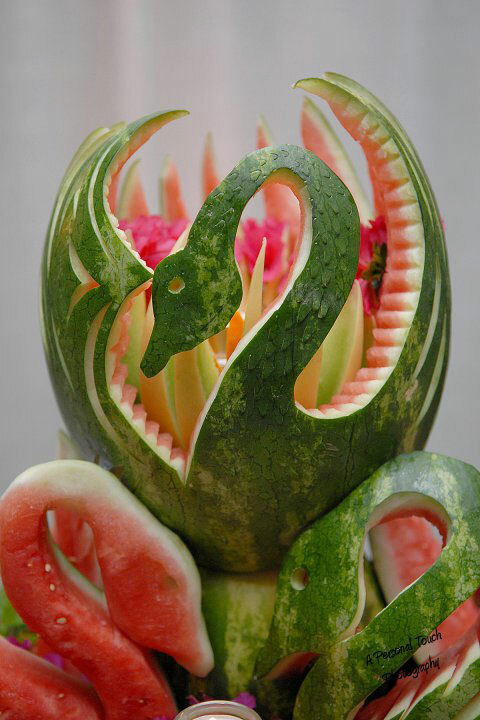 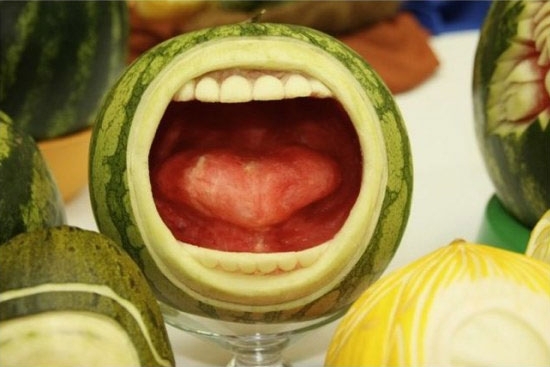 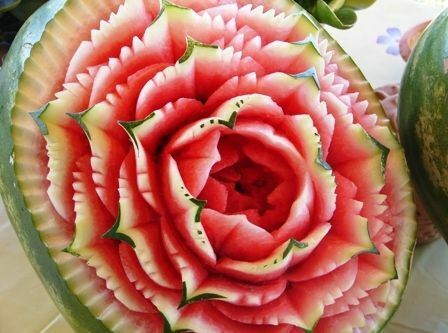 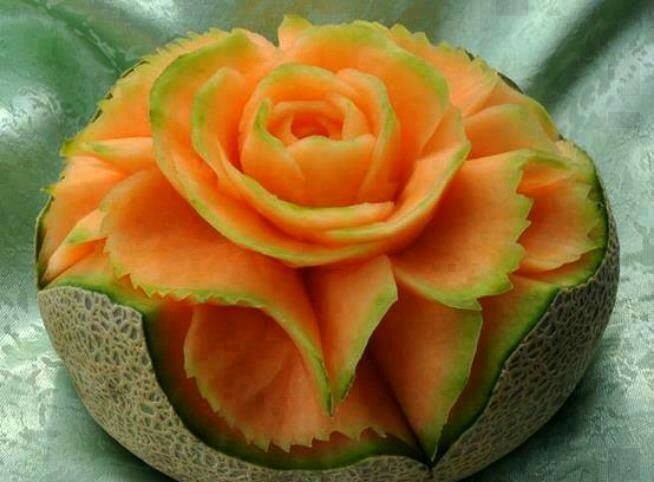 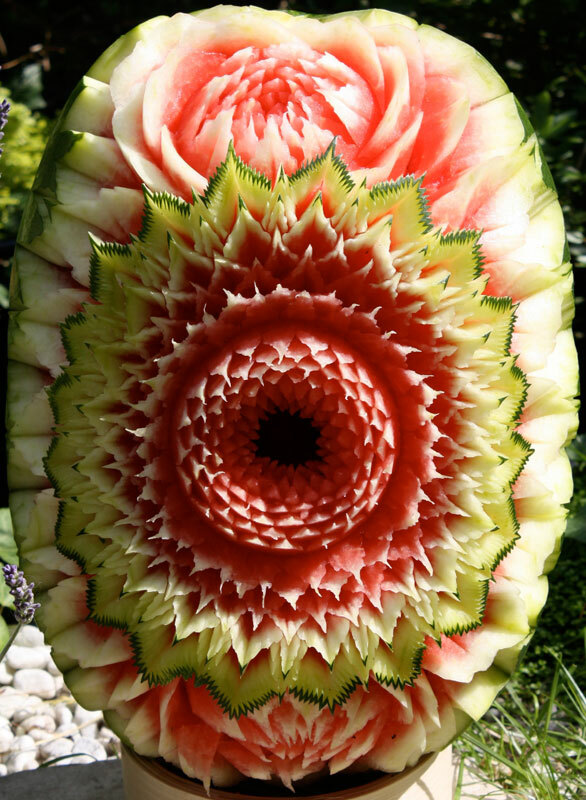 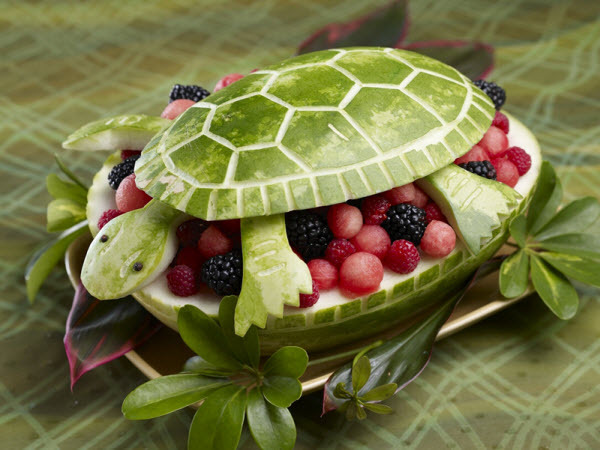 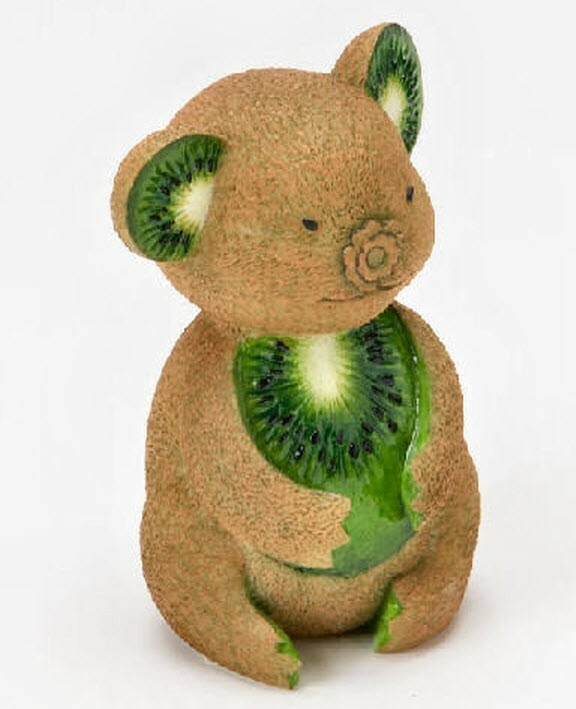 Fruit art sculptures can make a great centrepiece for table displays at special events. 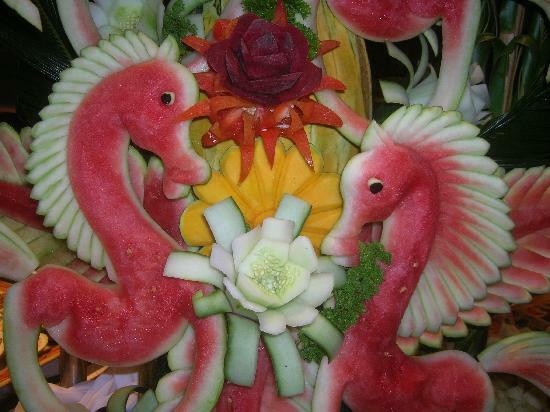 They can also make a smart garnish to brighten up your food dish too. 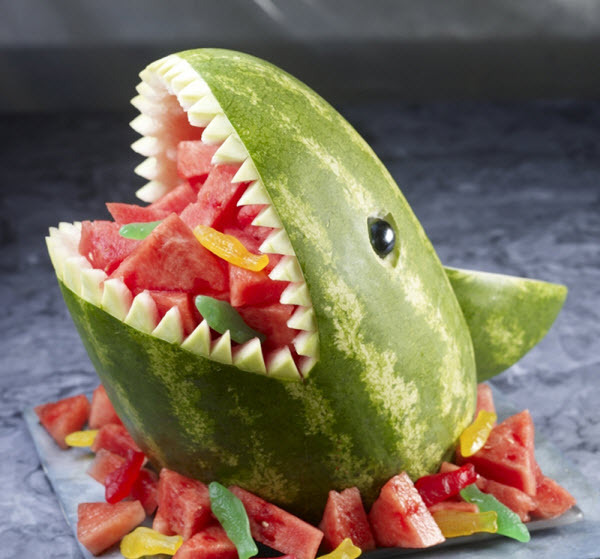 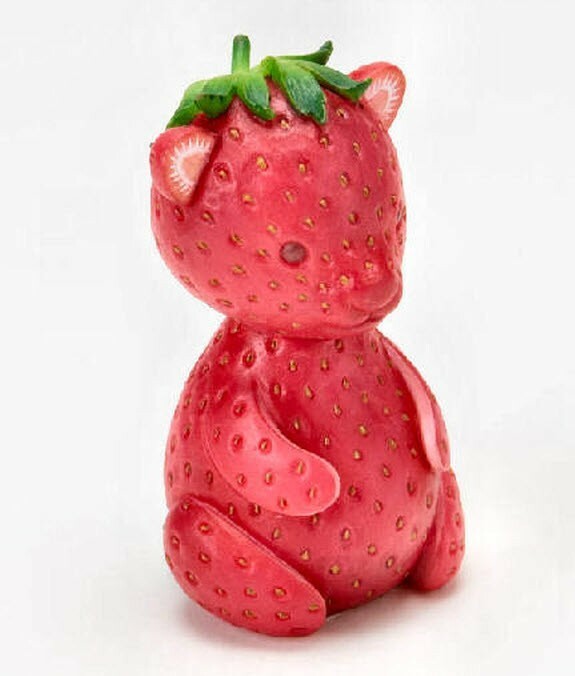 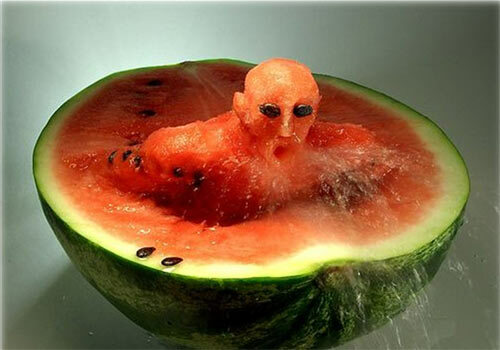 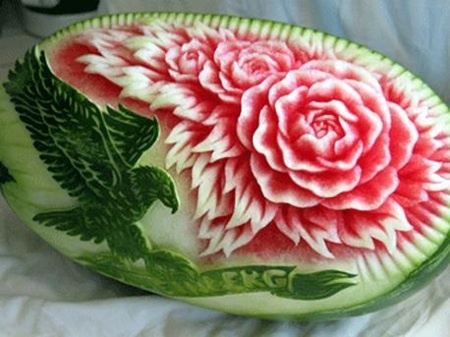 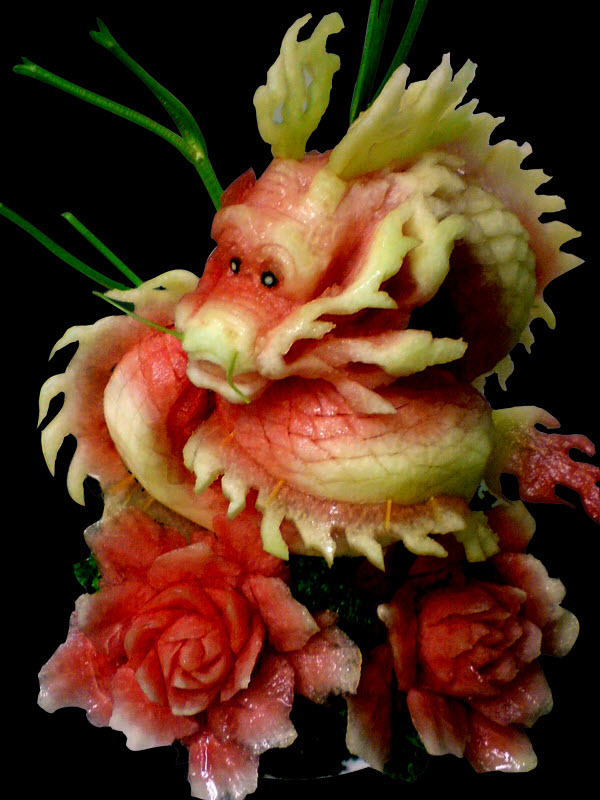 Fruit is a soft easy medium to sculpt and watermelon seems to be the ‘weapon of choice’ when it comes down to it. 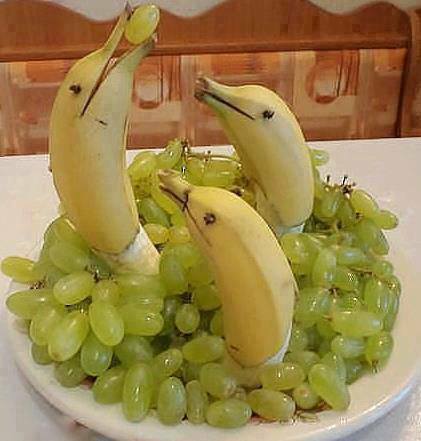 As an added extra, if you feel a bit peckish while creating these masterpieces it comes in handy for a snack too.